Hey whats up Pizzas’?! This week it’s National Video Game Day and we have a loaded show for you guys. We are talking about our favorite video games that the rest of the world seems to have forgotten. 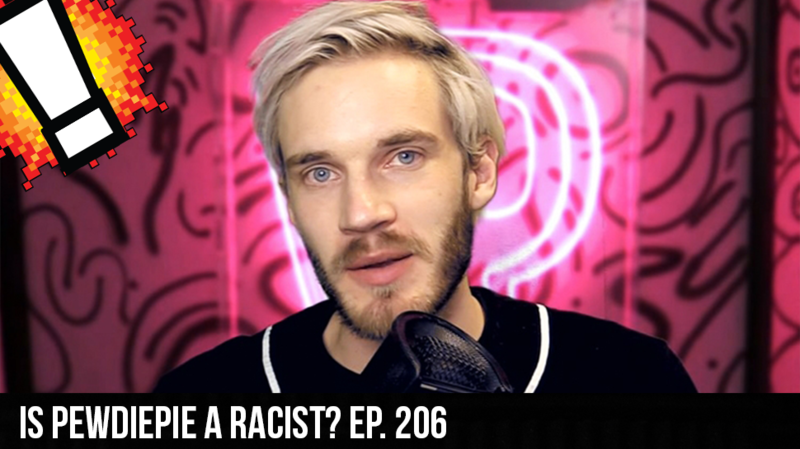 We start off by talking about stand up comedy, slowly transition itself into talk of things like whiskey, Destiny 2, and whether or not PewDiePie is a racist.